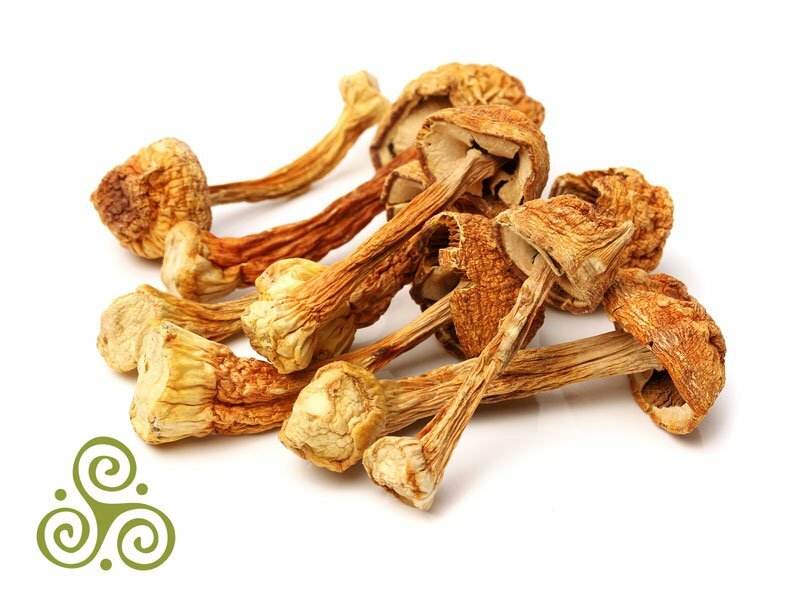 What makes PURICA medicinal mushrooms so effective? Watch this short video explaining the four key attributes. Modern science confirms what many ancient cultures have known: many mushrooms contain a host of ingredients that strengthen and heal the body. The healing powers of mushrooms have been well known to humans for thousands of years. These unique lifeforms that are neither plant nor animal were used as a vital source of medicines in Tibet, China, India and other ancient cultures. The medicinal properties of mushrooms are referenced in the Rigveda, a collection of Sanskrit hymns dating from around 1,200 B.C. There’s also evidence that the ancient Greeks used mushrooms in medicinal drinks more than 3,000 years ago. In the modern era of medicine, mushrooms and other fungi have been used to develop treatments for everything from diabetes and malaria to fungal infections. The first antibiotics were developed from fungi; so were statins used for the treatment of high cholesterol. Mushrooms have also been used as a commercial source of vitamin D and other pharmaceuticals. Today, PURICA applies scientific methodology to these ancient healing substances, creating a safe, powerful and balanced range of products that is helping with everything from relief from chronic stress to modulating the immune system and improving memory. PURICA products are also used as a complement to the treatment of a number of serious medical conditions. Many of the mushroom ingredients PURICA uses have roots in ancient medicines. They have proven to be safe and effective for centuries. Chaga mushroom is a fungus that grows on the sides of birch trees. In the right formulation it delivers more than 200 powerful phytonutrients that help the human body with a range of conditions. Lion’s Mane mushrooms are known to promote the synthesis of a protein crucial to the growth and health of nerve cells within the brain. Cordyceps mushrooms improve oxygen uptake in cells. 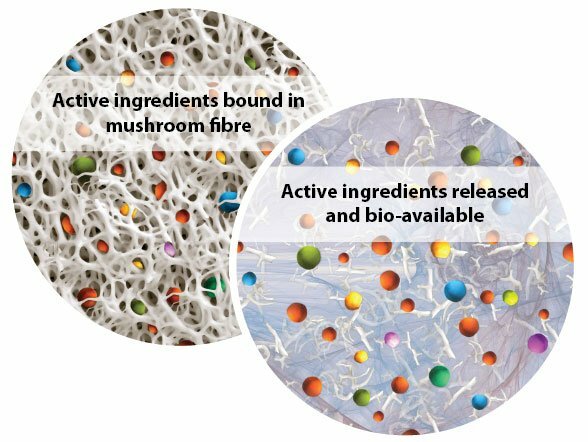 To make these and other mushroom products even more effective, the company incorporates the four PURICA Advantages into everything it produces: full spectrum formulation; therapeutic grade ingredients, the highest quality products and arguably the most important, easy absorption. Micronization unlocks active compounds from their indigestible fibrous matrix. Producing a full spectrum product means that PURICA uses the entire mushroom in all stages of its growth and life cycle—the mycelia, fruitbodies and spores—to produce each of its carefully formulated products. Easy absorption is ensured through a process known as micronization, which reduces large particles into fine, soluble particles, measured in micrometres, which are easy for the body to absorb. Great care is taken in all stages of the growing, harvesting and processing of every mushroom used in PURICA products—a process that preserves active ingredients to deliver a consistent therapeutic grade product. Because of the high degree of quality control, each PURICA product qualifies as a healing superfood, grown on a certified organic plant base with trace minerals. PURICA has developed a range of healthy products that includes Complete 360, a powerful energy booster; Immune 7 that provides serious immune support, supercharges vitality and provides support for mainstream therapies; Vitality to help combat adrenal exhaustion; and Rebalance for menopause relief. PURICA Complete 360 contains a combination of eight species of organic, full-spectrum mushrooms including shiitake, cordyceps, coriolus, maitake, red reishi, chaga and lion’s mane—each known for its health-giving qualities. The carefully balanced formulation is ideal for people who find they are losing energy, feeling stressed, experiencing sleep loss or suffering from frequent colds and viruses. PURICA Immune 7 is a combination of six medicinal mushrooms and a proprietary ingredient called Nutricol® that have been carefully formulated to help with suppressed immune systems, infectious diseases, allergies, skin conditions and stress. Favoured by athletes, its ingredients have been shown to significantly strengthen the immune system. Our adrenal glands have a profound impact on our health. They produce the hormones adrenaline and cortisol that induce stress. Too much over time and they negatively affect the body. To help improve adrenal function, PURICA Vitality uses chaga mushrooms, one of the most biochemically loaded substances on Earth with over 200 potent phytonutrients, along with cordyceps mushrooms that contain powerful adaptogens that help support the adrenals. PURICA Rebalance works to ease the most common symptoms of menopause—hot flashes, mood swings, stresses and hormone imbalances—with ingredients that include certified organic micronized chaga, cordyceps and lion’s mane mushrooms, along with several other organic active ingredients. PURICA takes its cues from the ancient traditions of medicine—zeroing in on products with well-known properties, with a solid track record for safety and reliability. Modern science also plays an integral role in the formulation process. Quality control is assured by growing the mushrooms in a pristine lab environment under carefully controlled conditions. PURICA has perfected the technology of micronization to make compounds more bioavailable for easier absorption. 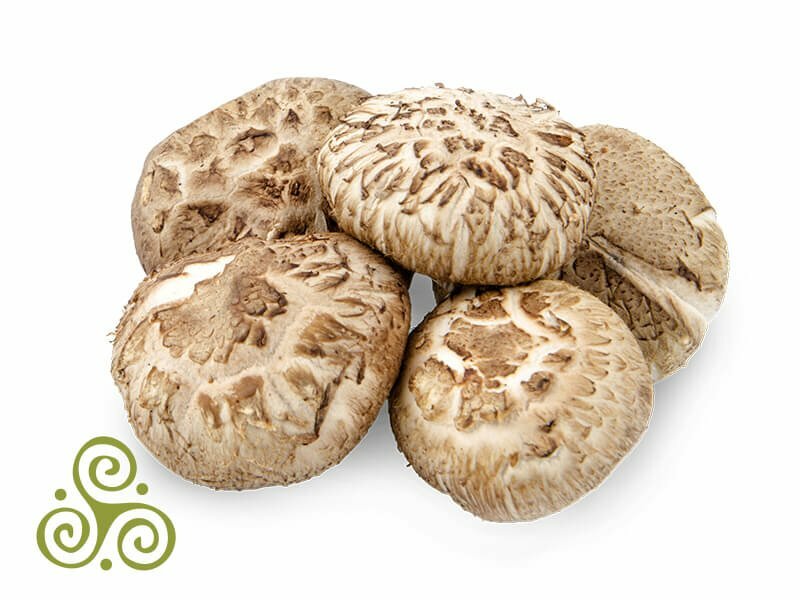 Agaricus has long been recognized for its ability to galvanize immune response, reduce both physical and mental stress and help the body to detoxify. It also possesses powerful anti-inflammatory action. The Red Reishi mushroom has long been known in traditional Chinese medicine as the mushroom of immortality—a claim that’s been backed up by scientists who have found that it increases longevity in mice and may possibly do the same for humans. It supports better sleep, helps with calming and de-stressing the body and supports the immune system. A powerful antioxidant, Maitake—or “hen-of-the-woods” possesses anti-viral properties and contributes to the immune-enhancing properties of PURICA Complete 360. The mushroom encourages a healthy lipid profile. 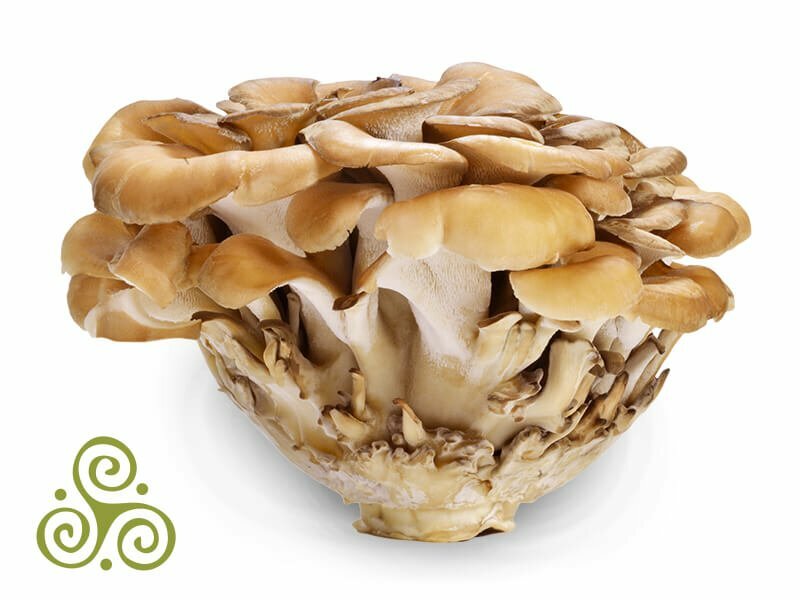 A recently identified Maitake compound, known as SX fraction, has been shown to reduce blood pressure, cholesterol, and blood sugar levels. This tree mushroom has long been known for its ability to enhance memory and cognitive ability, as well as to calm the nervous system and reduce anxiety. 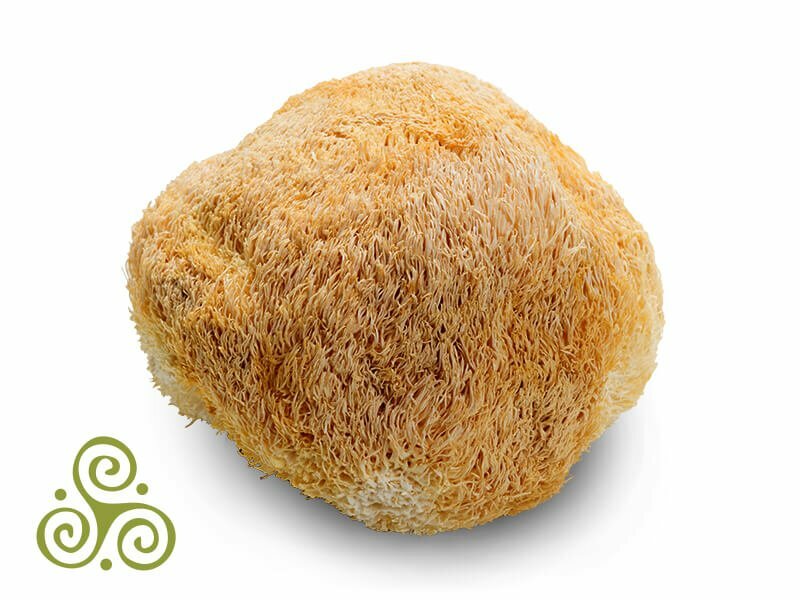 Lion’s Mane stimulates the synthesis of nerve growth factor (NGF), a small protein crucial to the growth, maintenance and survival of nerve cells within the brain. Although its health benefits have been known for centuries, the chaga mushroom gained fame in modern times as the curative mushroom in Aleksandr Solzhenitsyn’s semi-autobiographical novel, Cancer Ward. Chaga is a rich source of antioxidants and beta-glucans, which protect the body’s tissues and stimulate the immune system. Well known by modern cooks and gourmets for its subtle flavours, the shiitake mushroom also restores the immune system to optimal balance. Shiitake contains lentinan, a compound that activates the immune system’s natural killer cells that halt the replication of cells with mutated DNA. Lentinan also reduces hormone-like prostaglandins that create inflammation. 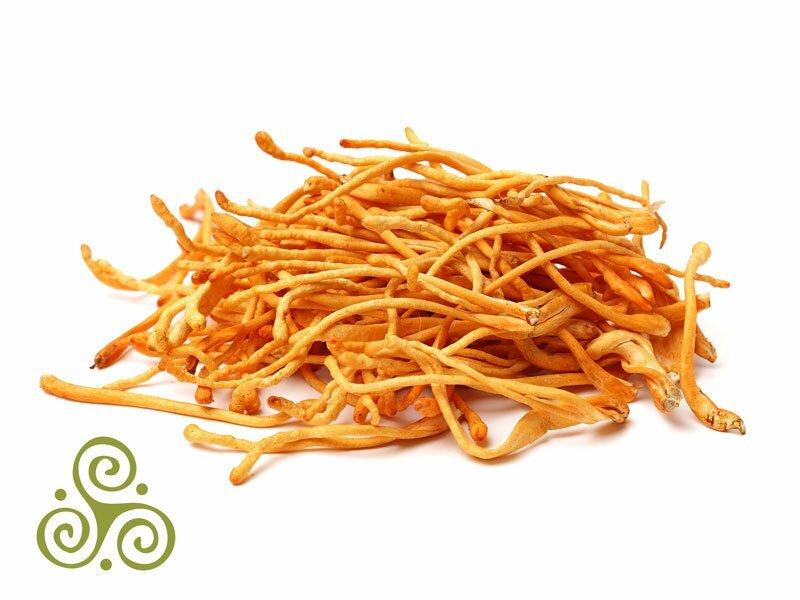 Cordyceps helps the body increase its output of energy by enhancing oxygen uptake by the cells. It also helps athletes recuperate faster and improves a flagging libido. And like all medicinal mushrooms, Cordyceps also boosts the immune system. In short, it can make you feel young and vital. 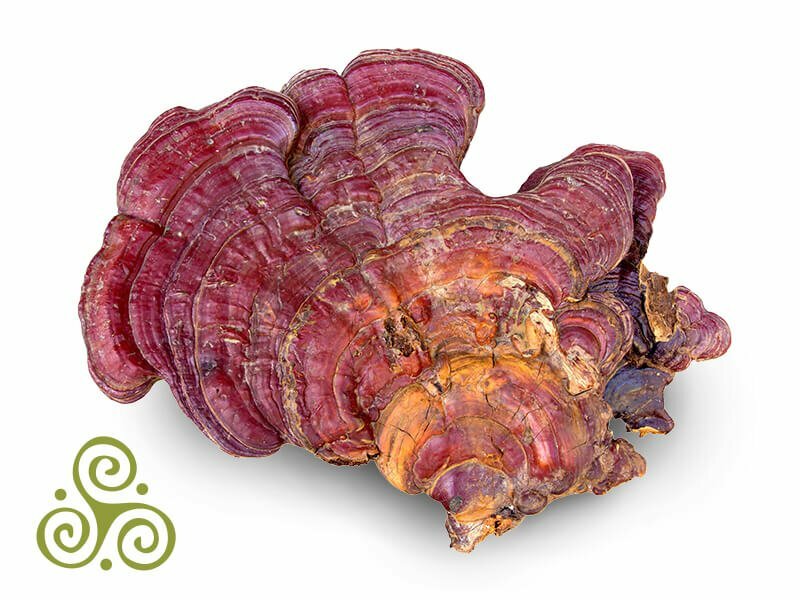 Often referred to as turkey tail mushroom, Coriolus is widely recognized for its powerful and consistent ability to affect the human immune response. Two of its active ingredients, polysaccharide peptide (PSP) and polysaccharide krestin (PSK), have been shown to profoundly affect immunity. Over 600 studies have been carried out on PSP, and close to 25 clinical trials. In one study, researchers at the Sloan-Kettering Cancer Center in New York found Coriolus superior to all other immune enhancing natural substances tested. A powerful adaptogenic formation with the medicinal mushrooms Chaga and Cordyceps along with the Ayurvedic herb Ashwagandha to bring calm and balance to overworked adrenals. DUNCAN, B.C (Wednesday, September 19th, 2018) – For the second straight year, PURICA has been selected as a winner at the National Nutrition Awards presented by NationalNutrition.ca, a Toronto-based online vitamin, minerals and supplements retailer. Micronization is one of four key differentiators of PURICA medicinal mushrooms, along with the use of the highest-quality mushrooms, full-spectrum mushrooms and therapeutic grade potency. Naturopathic doctor Patrick Callas reviews these merits in simple terms. In this world in which you’re inundated daily by stress and pathogens, it’s useful to think of your body as a castle. The walls of the castle – your skin, bone and connective tissue – keep things out. Your mucosal membranes, genital urinary tract and eyes function like a moat. Inside your body is an army of cells, millions of loyal soldiers maintaining the fortress and multitasking as a self-defense system made up of archers, sentries, intelligence agents, communicators and armed guards. With daily attacks from bacteria, viruses and parasites, imagine how taxing it is for the protectors of our castle to keep our immune system strong and active. An underactive immune system makes us more prone to colds, flu, disease and infection. If our immune system is overactive, we can be left subject to allergies and it can potentially trigger an autoimmune response. As in our castle analogy, an optimal immune system is a balanced one. In order to keep our defenses strong, it’s become more important than ever to support our immune system. That starts with balanced nutrition and hydration. Positive lifestyle strategies can also reduce the impacts of chronic stress . We can also strengthen our defenses through supplementation, including the use of medicinal mushrooms. That’s where PURICA medicinal mushrooms shine. Medicinal mushrooms have proven to be powerful allies in the fight against stress by working as immunomodulators; substances that bring balance or calm and activate the immune system, as needed. 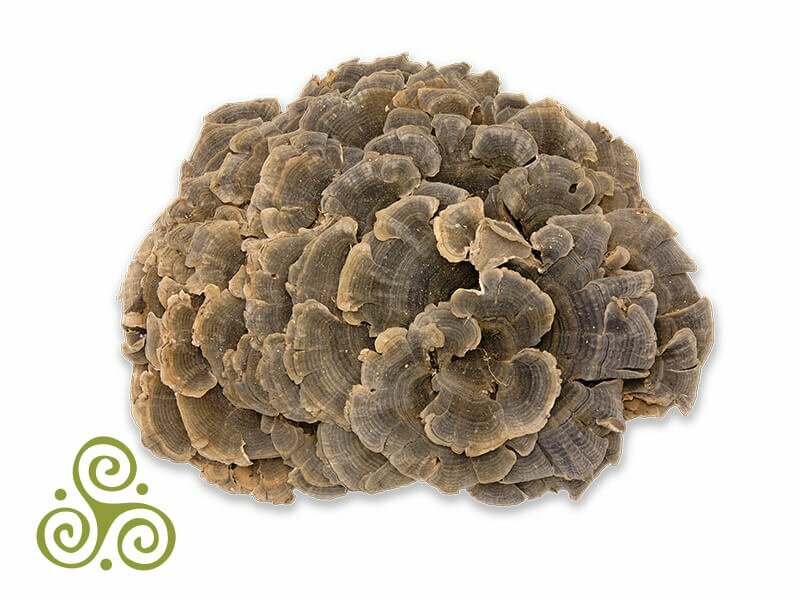 Medicinal mushrooms also share the remarkable qualities of adaptogens, which protect our bodies from all forms of stress. They literally help our cells adapt to stressors. Each mushroom has its unique characteristic. If you’re low on energy, Cordyceps is a good fit. If it’s focus that you are looking for, Lion’s Mane has been associated with optimal cognitive and nerve function. If it’s stress that’s weighing you down, Red Reishi may help you bridge that gap by helping balance the system with its innate ability to calm the mind and encourage restful sleep. If you are looking for 360 degrees of optimal health, PURICA Complete 360 is a natural winner! It is a synergistic formulation of eight medicinal mushrooms — agaricus, cordyceps, coriolus, red reishi, maitake, shiitake, chaga and lion’s mane — along with the ayurvedic herb ashwaganda to provide comprehensive immune support. Like all PURICA mushroom formulations, PURICA Complete 360 has the advantage of micronization for better absorption. Using PURICA Complete 360 – or other PURICA immunity formulations such as Immune 7 and Prevent — can strengthen the walls in our castle and ensure that our immunity is optimized to protect us, not only throughout the fall and winter seasons, but year-round. And whenever a cold or fever breaks through, PURICA Prevail can stop viral replication and get you through to feeling better. 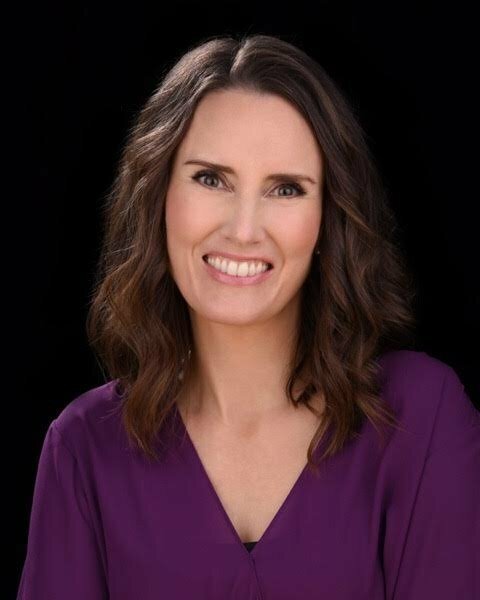 Tawnya Ritco, R.H.N., is Director of Education for PURICA and promotes natural health education and finds inspiration in the connection between nutrition, lifestyle, and vitality. Let’s face it, none of us like to get sick! Here are some tips from Melissa Blair on her personal “go to” PURICA products to keep strong year-round, especially during back to school season! Adam O’Meara has a unique perspective on natural supplements. He is not only a professional triathlete, but part of the PURICA team. The PURICA Ambassador explains why PURICA Recovery®, Provascin® and Cordyceps – our PURICA Sport Synergy Line – serve as the foundation of his regime of nutritional supplements. Our bodies respond well to new stimuli. That’s why, when it comes to fitness and exercise, it is imperative to increase the workload (stimulus) in order to see improvements. General fitness is best achieved by combining two or more modalities and a combination of strength and aerobic work. Even a properly-structured program for a single sport focus — such as training for a 10k road race — will incorporate various types of workouts including recovery, interval and long runs. Whatever the fitness goal, it is best to approach it by providing a variety of stimuli. This is also true when it comes to dietary supplements. As a professional level triathlete, I perform swim, bike and run training, plus I include core strength work. When it comes to food, I choose a well-balanced diet that favours vegetables and other whole foods. I am also sure to include good variety in all three macro-nutrient categories. Furthermore, I top off my diet with a targeted supplement regime that has the PURICA Sport Synergy Line as the foundation. PURICA Recovery® was one of the products that perked my interest in PURICA many years ago. After much research and hearing countless anecdotal success stories, I was certain Recovery® would help me as a high level endurance athlete. Its antioxidant and anti-inflammatory effects combined with its ability to encourage soft tissue and cartilage healing and rebuilding make it a primary supplement for me. 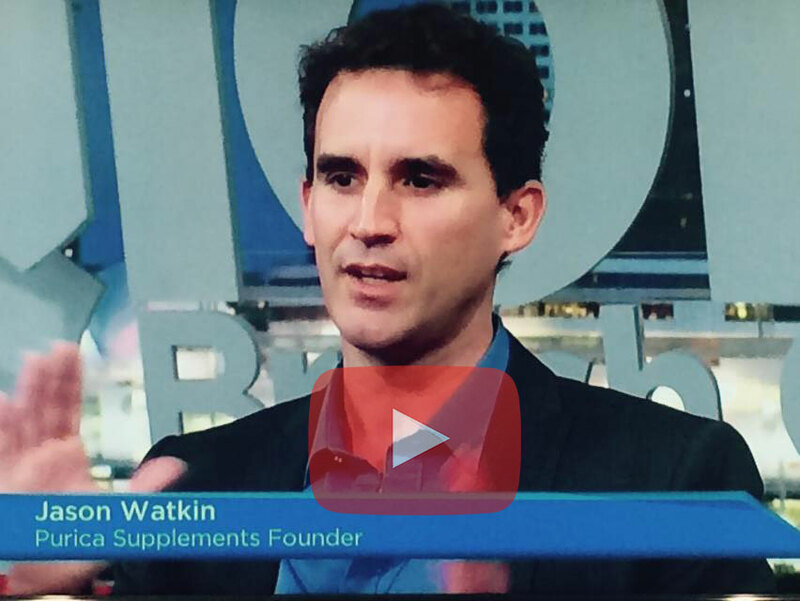 Many athletes are familiar with the benefits of the medicinal mushroom Cordyceps sinensis (CS). CS is one of the most widely-examined medicinal mushrooms and has shown promising results in many double-blind and placebo-controlled studies; including a 10.5% and 8.5% increase in metabolic and ventilatory thresholds, respectively, which equals an improvement in exercise performance (Chen S. Z., 2010). Studies showing those types of improvements coupled with countless anecdotal accounts from athletes and my own experience is why I continue to take PURICA Cordyceps almost daily. As a high level endurance athlete, my primary goal is to train my cardiovascular system to perform at its fullest potential. When we exercise we increase oxidative (a.k.a. free radical) stress through the production of damaging ROS (Reactive Oxygen Species) molecules. ROS are unstable molecules that have potential to do damage to our bodies. Even the most sedentary person is producing ROS as the body continues its perpetual cycles of cell turnover, but as activity levels increase the body may struggle to provide enough anti-oxidants to neutralize the free radicals being produced. So it is then our job to provide our bodies with ample amounts of anti-oxidants which we do by eating healthy whole foods and taking high quality supplements. My food choices are primarily based on nutrient density and anti-oxidant potency, and this is quite simple since the healthiest foods usually contain high levels of nutrients and anti-oxidants. And my preferred supplement for combating free radical damage to my cardiovascular system is Provascin. Provascin® is one of the broadest spectrum cardiovascular products available. The combination of ingredients offers a multi-faceted approach to protecting the entire cardiovascular system, including the heart. 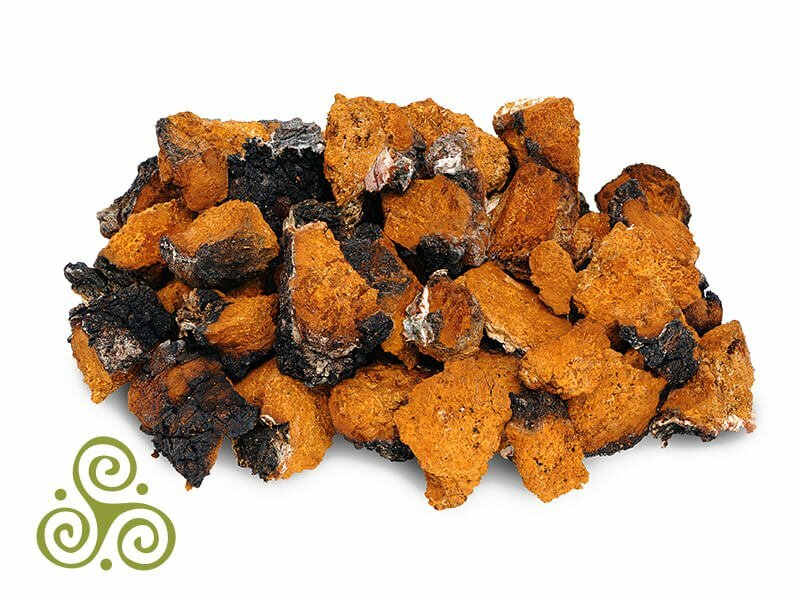 One of my favourite ingredients in the formula is Chaga (Inonotus obliquus). It is a powerful medicinal mushroom that offers very impressive ORAC (Oxygen Radical Absorbance Capacity) levels and SODs (Superoxide dismutase) values. With an ORAC score of ~50 times greater than that of blueberries, Chaga is an incredible free radical scavenger. SODs serve as the front-line defense against ROS in living cells (Fukai, 2011). Furthermore, mitochondrial function is regulated by SOD (Fukai, 2011) and our overall health and performance is only as good as how healthy and efficient our mitochondria are. My reasons for using Provascin® extend beyond its fantastic day to day support, I also rely on it as a preventative measure for avoiding cardiovascular disease later in life – I have a family and I want to do all I can to maintain great health through my senior years. I am perhaps the number one fan of the PURICA Sport Synergy line and use PURICA Recovery®, Cordyceps and Provascin® on an almost daily basis. I typically take 2-3 caps of Cordyceps upon rising and another 2-3 in the afternoon. Recovery is taken in 5 cap or 1 teaspoon doses 2-3 times per day, 20 minutes prior to a meal or as part of a post workout smoothie or snack. When it comes to Provascin®, I simply take it three times daily with food. In order to make the most of my supplement regime, I treat it just like training and ensure consistency, but I don’t fret if I miss a dose or two. Remember, supplementation is just like exercise and training – it is best to support your well-being with a good variety of healthy and smart choices.